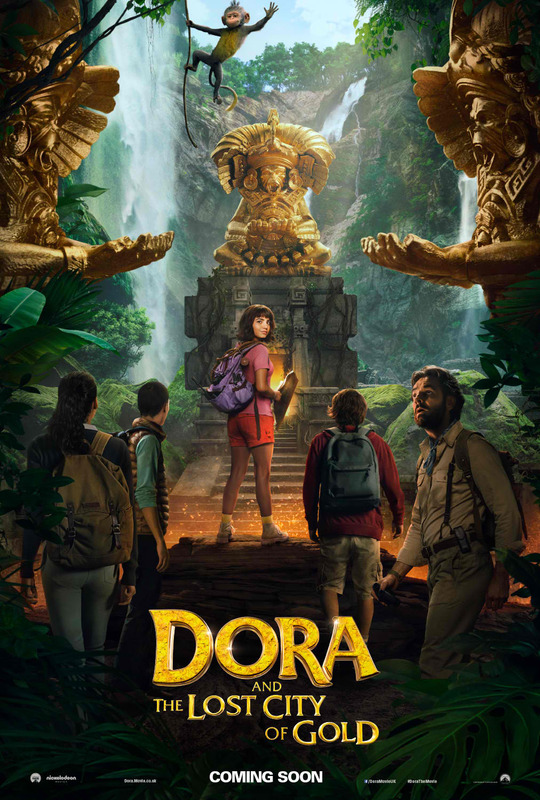 Paramount Pictures has released the first-look poster for the family adventure Dora and the Lost City of Gold, based on the popular Nick Jr. animated series Dora the Explorer. The live-action adaptation comes from director James Bobin (The Muppets) and stars Isabela Moner (Transformers: The Last Knight) as Dora. Check out the teaser poster here and watch Dora and the Lost City of Gold in Philippine cinemas August 14. Dora and the Lost City of Gold is distributed in the Philippines by United International Pictures through Columbia Pictures. Follow us on Facebook at https://www.facebook.com/uipmoviesph/ ; Twitter at https://twitter.com/uipmoviesph and Instagram at https://www.instagram.com/uipmoviesph/.